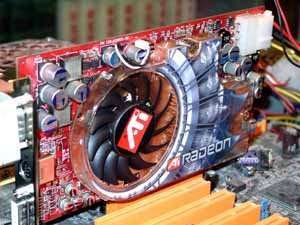 On September 30 ATI pompously announced two new products: RADEON 9800XT (former R3600) and RADEON 9600XT (former RV360). These two products now crown their own niches: High-End and Middle-End respectively. 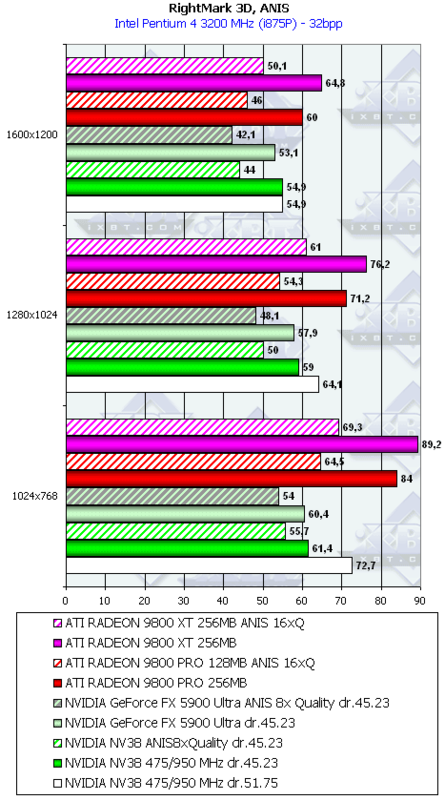 Actually, they are nothing but overclocked versions of the previous chips and cards. 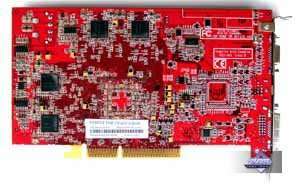 The engineers worked well on improving the technological processes, and now we can see new revisions of the R350 and RV350 able to run at higher clock speeds. But the competition between NVIDIA and ATI is very tough, and the marketers decided to give new names to the new revisions :-). 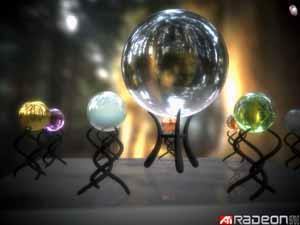 But in spite of the new names they are still based on ATI RADEON 9800 PRO and NVIDIA GeForce FX 5900 Ultra. 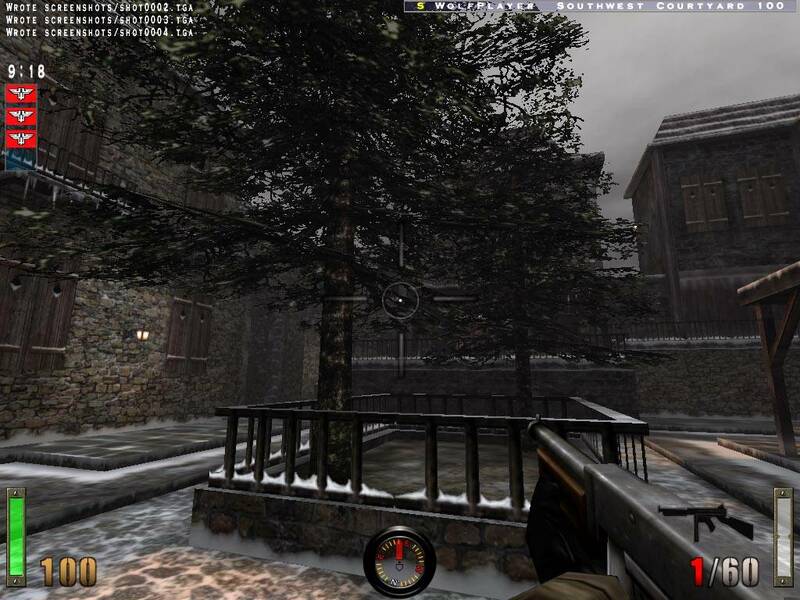 By the way, the overclocked version of the latter is codenamed NV38. 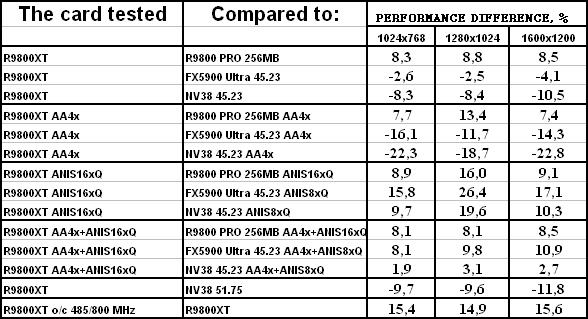 As the RADEON 9800 is just a speedier variant of the old processor in the reviews below to see what the R300 and its successor R350 are able of. So, what's the difference between the R360 and its predecessor? Actually, only the clock speeds differ. 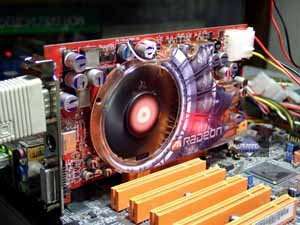 The RADEON 9800 PRO has its core clocked at 380 MHz while the memory speed depends: the 128MB card has DDR memory working at 340 (680) MHz and the 256MB one has the 350 (700) MHz DDR-II memory. 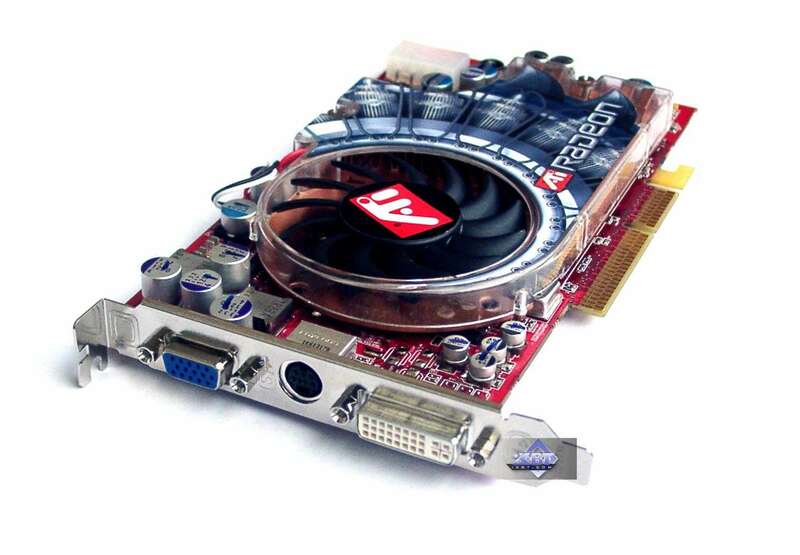 The RADEON 9800 XT has the clock speeds of 412/365 (730) MHz and is equipped with the 256MB DDR. The memory modules are bigger, and they are 8 instead of 16. Does such announcement make sense? As you know, the latest High-End accelerators were pretty expensive, and the prices fall down too slowly. The recommended price for the newcomer is $499. I suppose that 256MB RADEON 9800 PRO will either leave the market (the production volumes of such cards weren't great), or step down the price ladder. The first is more likely. 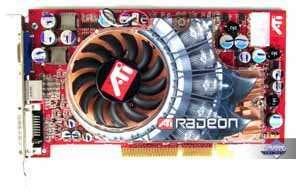 The RADEON 9800 XT will simply replace the odd 256MB version of the R350, which had expensive DDR-II memory of the unneeded 256MB size. Besides, it was $100 dearer. At the same time, the breakaway from the 128MB card was inconsiderable. That is why the R360 was aimed at replacing unpopular and unsuccessful RADEON 9800 PRO 256MB, and strengthening ATI's leading position in 3D performance. 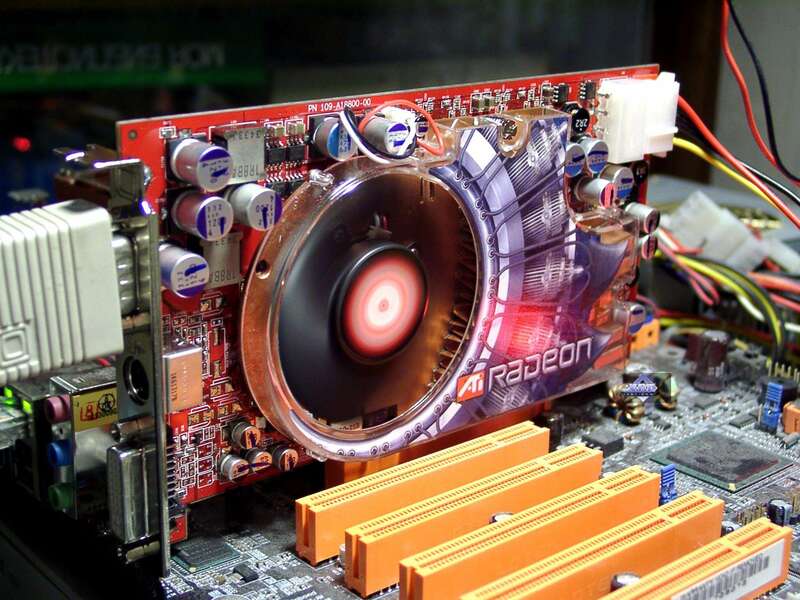 What about NVIDIA? Their response is the upcoming NV38. 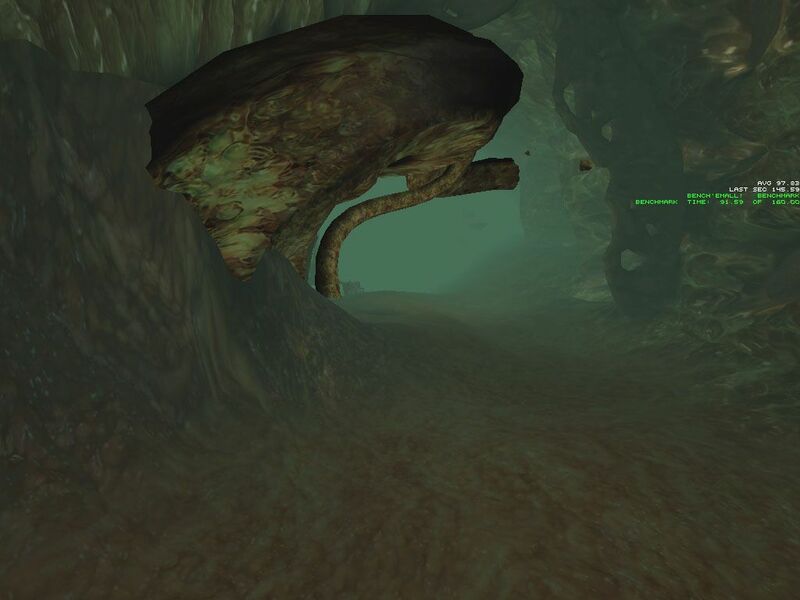 This is also actually an overclocked version of the NV35. 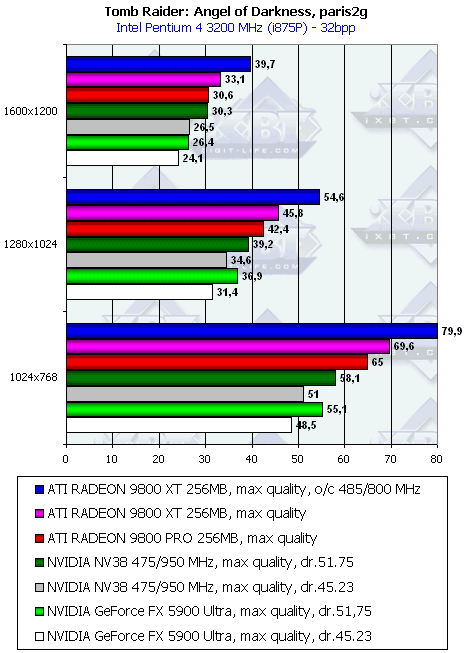 And we will try to compare ATI's card with the GeForce FX 5900 Ultra overclocked up to the speeds of the NV38. 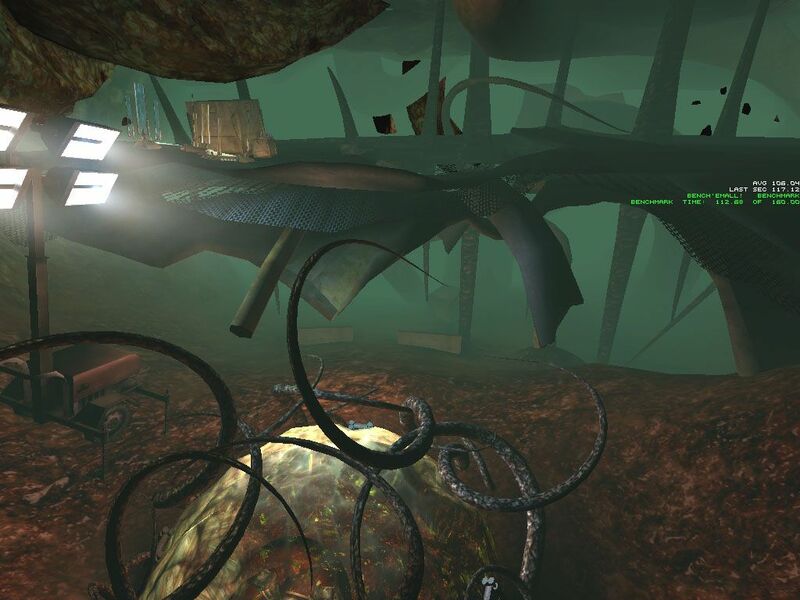 But it's just a trial test because NVIDIA hasn't released it officially. 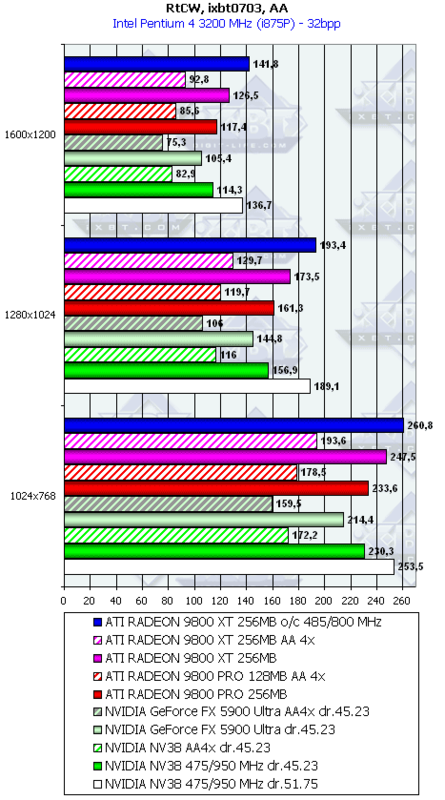 The clock speeds of the NV38 are taken from the Anandtech's site. 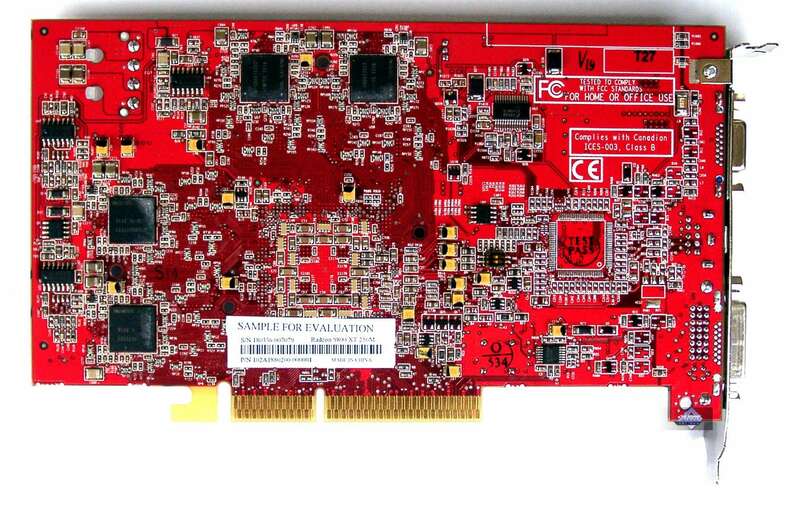 AGP x8/x4 interface, 256 MB DDR SDRAM memory in 8 chips on both PCB sides. It's the first time the 256Mbit chips are packed in BGA. 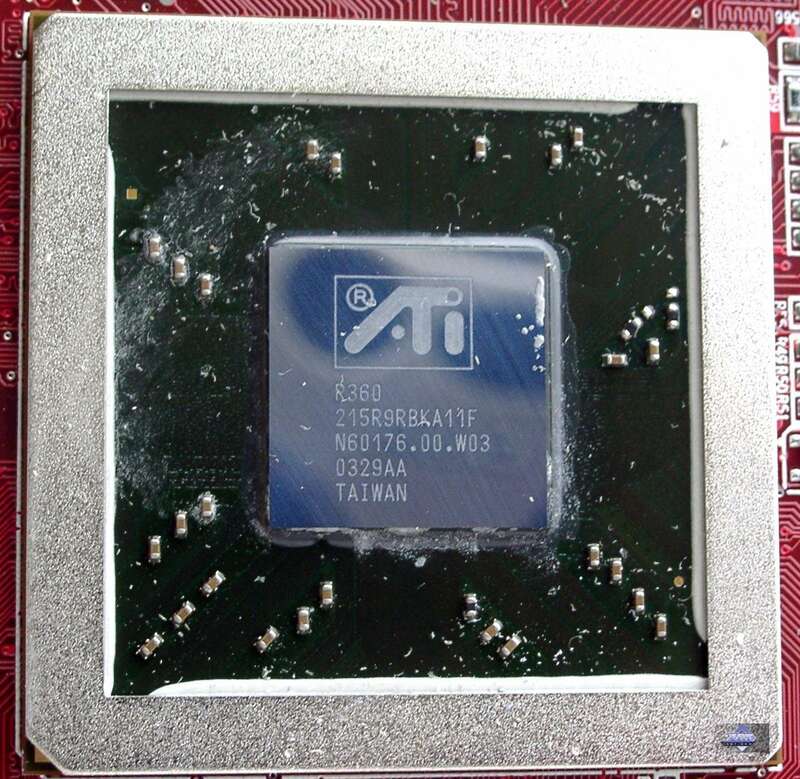 Earlier 256 MB was built up from 8 chips in TSOP package or 16 BGA chips. 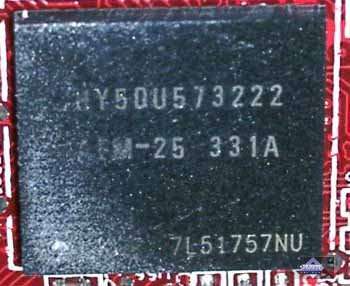 Hynix 2.5ns memory chips (marked HY5DU573222) correspond to 400 (800) MHz but the memory works at 365 (730) MHz. 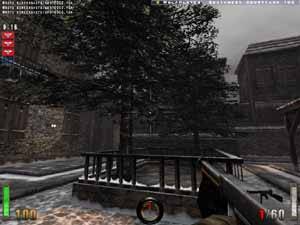 GPU clocked at 412 MHz. 256bit memory interface. 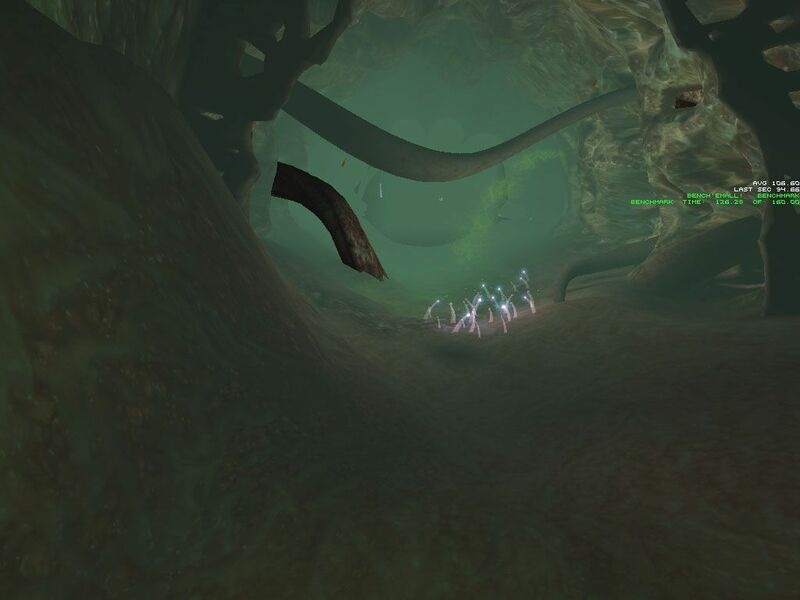 The design is slightly altered, though it's basically the same. 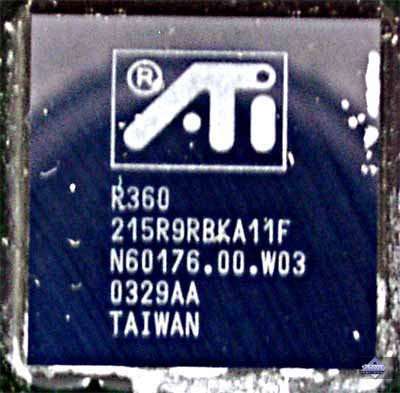 The space left for the Rage Theater chip indicates that the card can support VIVO. 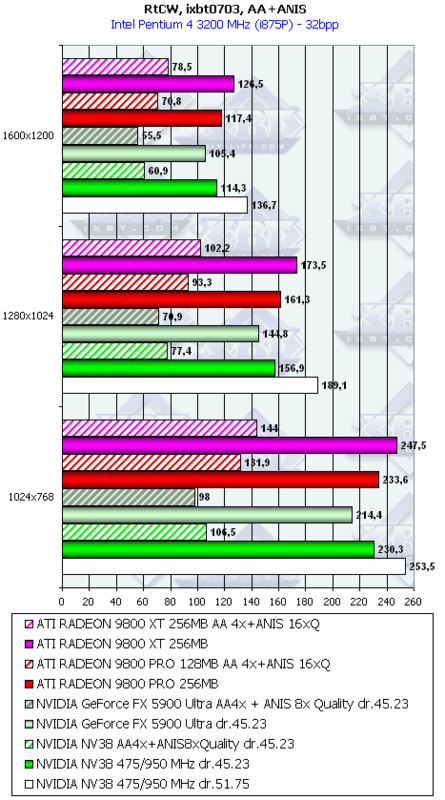 The higher the memory speed the better cooling is needed. It's the first time when ATI uses heatsinks for the memory chips. The cooler differs much from earlier used solutions. Previous cards had a small heatsink with a fan in the center, and this one is equipped with a massive copper heatsink with the fan shifted off from the core center. 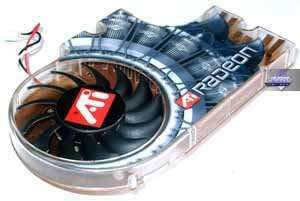 A similar cooler design was first used one and a half years ago on a GeForce4 Ti based card. The principle of operation is that air gets into the closed sink and blows over the hot processor. I'm glad ATI changes its attitude towards appearance of their products and now we can see a really beautiful cooler,which is also very effective. 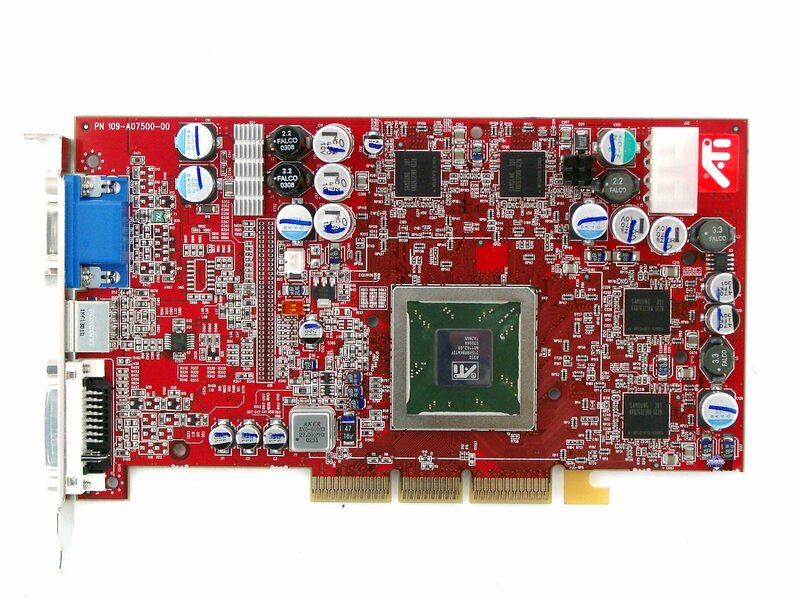 Besides, it's not big and the card takes only one AGP slot. 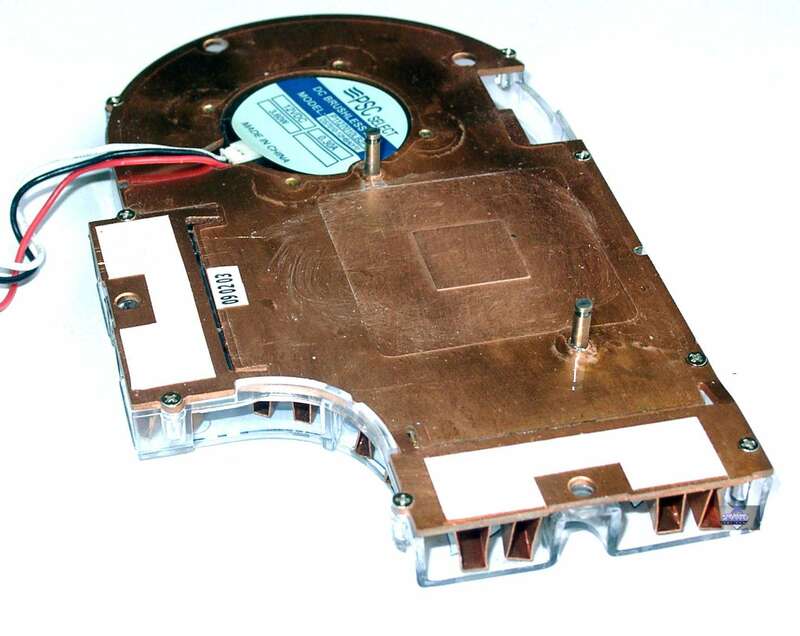 On the back you can see a copper plate that is pressed against the memory chips with two strainers (both sinks are fastened with the screws on top). 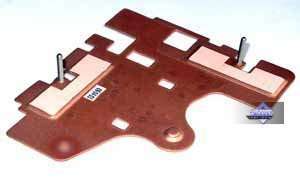 A jut on the plate is pressed against the PCB part where the core is located. As I already mentioned, the cooler is pretty compact and low, that is why it doesn't lock the first PCI slot. 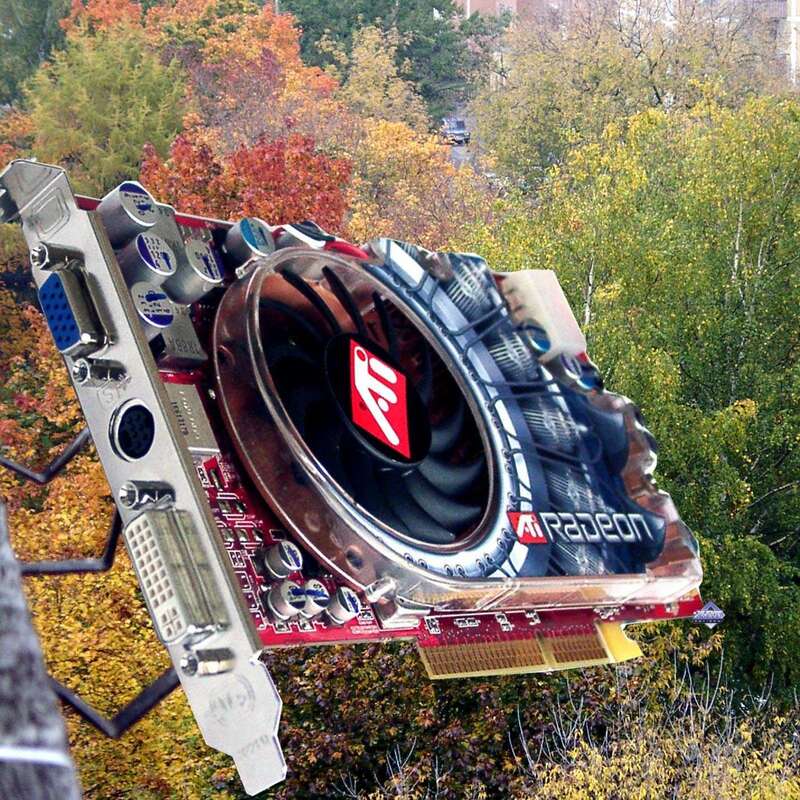 The fan sits high but it's shifted well to the left, that is why installation of low-profile PCI cards won't hamper cooling. 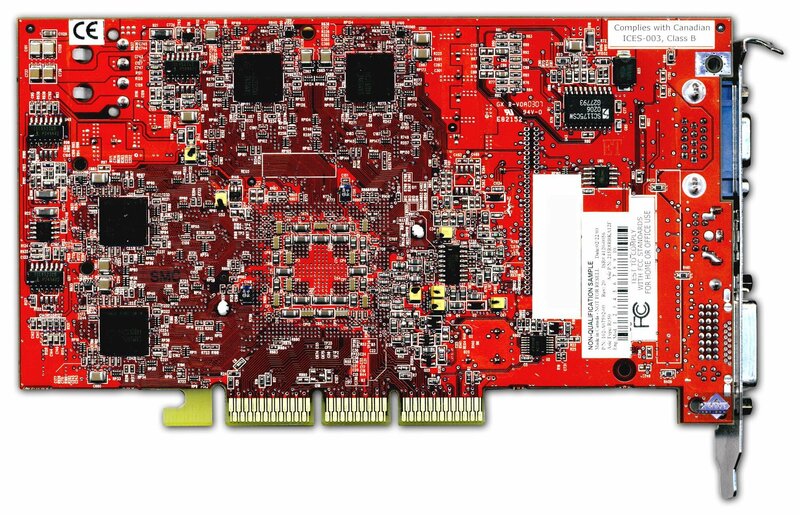 Note that the card can support VIVO if ATI's partners install the Rage Theater chip on it. 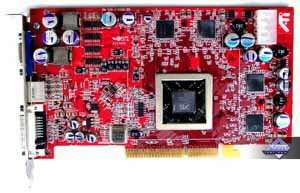 ATI RADEON 9800 PRO (380/350 (700) MHz, 256 MB DDR). ASUS V9950 Ultra (GeForce Fx 5900 Ultra, 450/425 (850) MHz, 256 MB DDR, driver 45.23, 51.75). First of all, we do not carry out synthetic tests because it's obvious that overclocking won't change the situation much - the correlation of the test results will remain the same. You can look at the current situation from Alexander Medvedev's recent article. 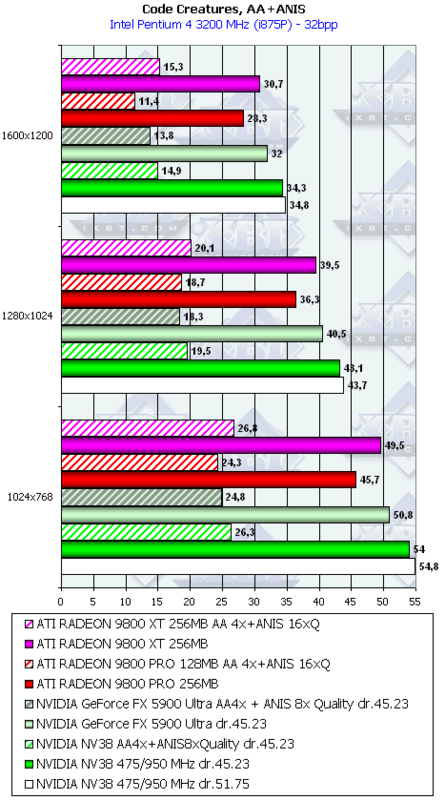 Secondly, in comparison of the RADEON 9800 XT with its competitors we will use NVIDIA's drivers of the version 45.23 (official release, WHQL). 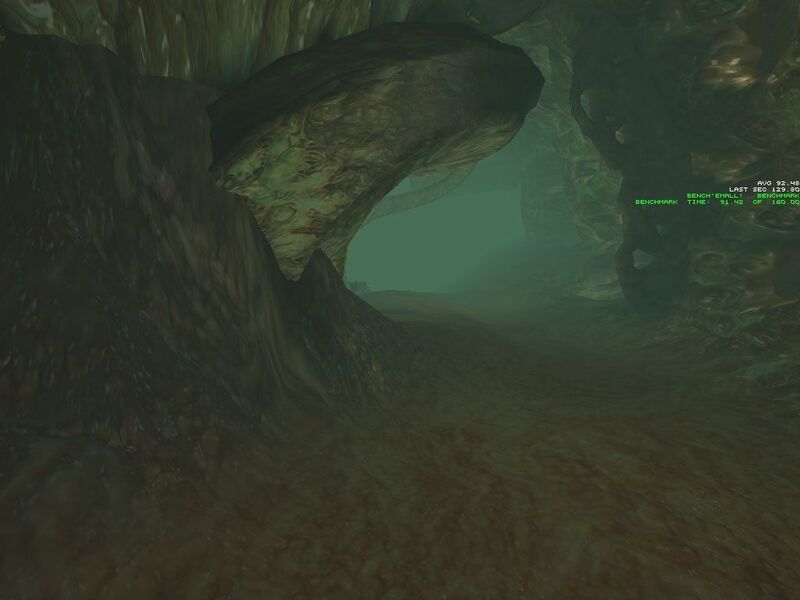 The results obtained with the v51.75 will be also provided, but this version is still raw and has many flaws. 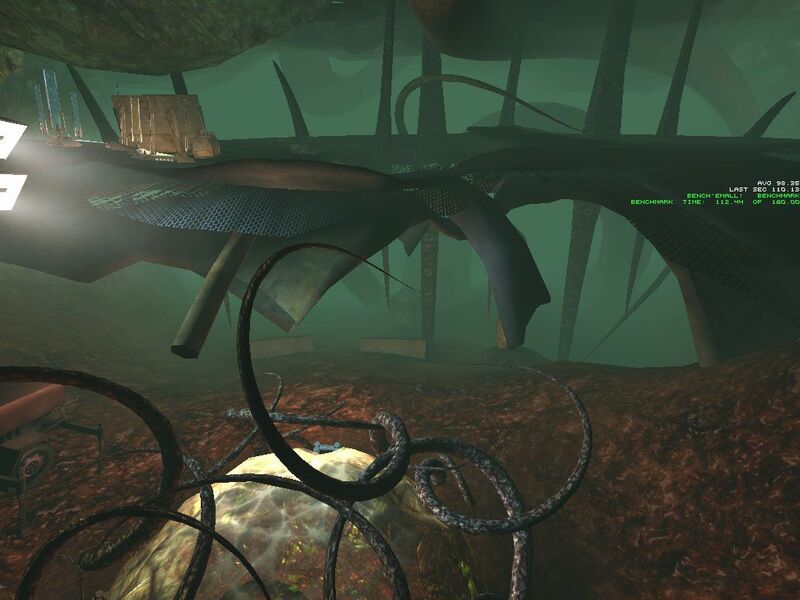 Have a look at some examples from the RtCW and Unreal II. The Unreal II game has problems with fog on the v51.75 while in the RtCW some objects are light-struck (the problems with multitexturing and lightmaps?). As you can see, the driver 51.75 speeds up the GeForce FX family exactly in these games. 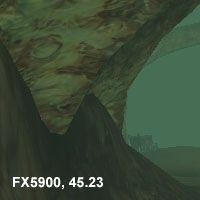 There are some other problems with quality on these drivers. Look for more information in our September's 3Digest. 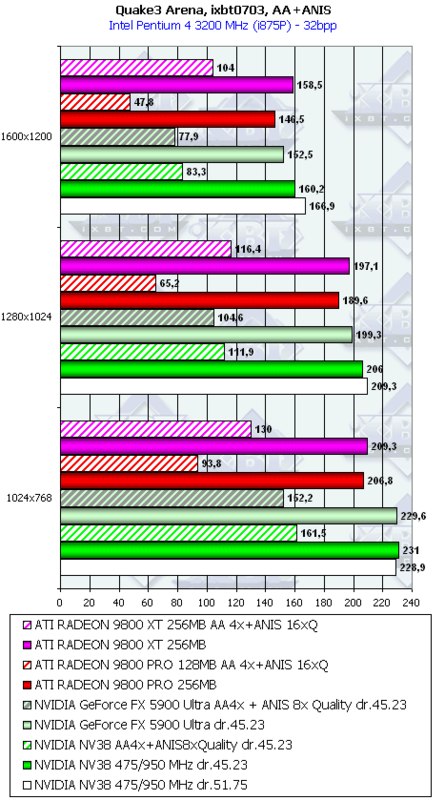 That's why I can't use drivers of such quality in comparison with the performance on ATI's WHQL drivers. And in NVIDIA's case we used only v45.23 to compare the cards' performance. 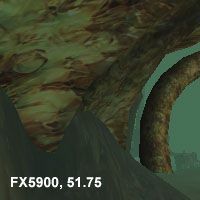 The newer drivers will be used only in the TR:AoD benchmark where the Depth of Field functions incorrectly on v45.23 and doesn't show any bugs on v51.75. In general, this benchmark works more or less well on these drivers. Some time ago we decided not to compare ATI's maximum anisotropic quality of 16x to two NVIDIA's modes anymore. 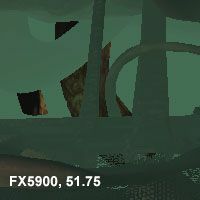 The ANISO 8x Quality mode provided the real maximum quality with both trilinear filtering and anisotropy working to their full capacity. 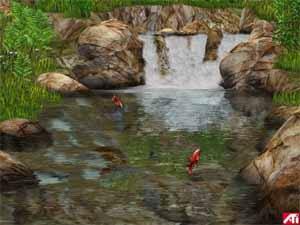 The ATI 16x Quality showed sharper images due to the 16th degree but on some surfaces the filtering quality reduced. 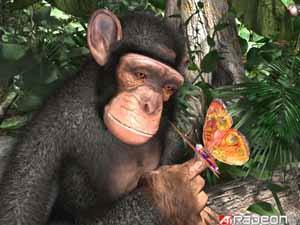 That's the way ATI's anisotropy works. 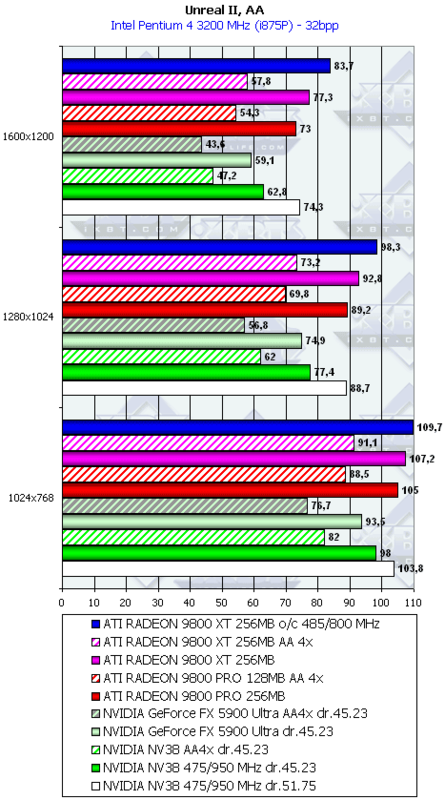 That is why we thought it was more correct to compare exactly this ATI's mode with NVIDIA's Performance and Quality ones. 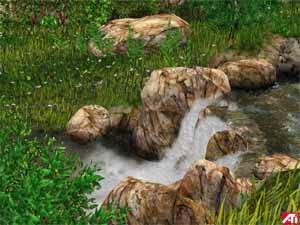 But NVIDIA's today's optimization policy changes the things and we do not know anymore if there are applications where NVIDIA's anisotropy works to its full capacity. 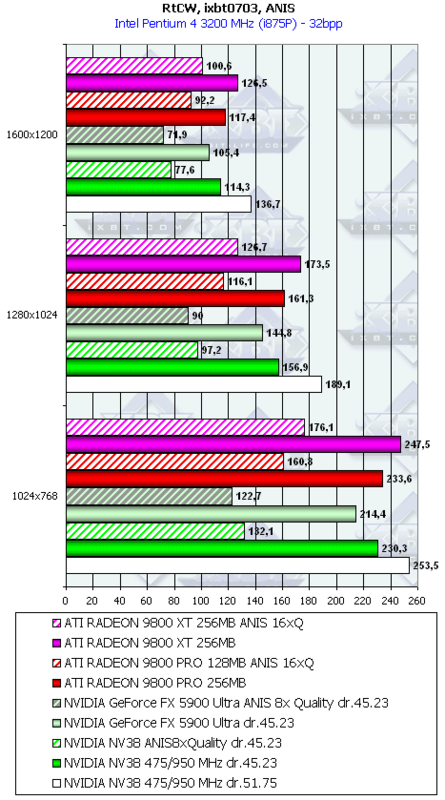 That is why we consider it to be correct to compare ANISO 16xQ (ATI) to ANISO 8xQ (NV). Both have their strong and weak points, but in general they compensate each other. 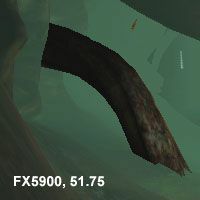 For the RADEON 9800 PRO and GeForce FX 5900 cards the game and the patch 49 were reinstalled after the cards from one camp were tested so that the game settings don't get mixed. 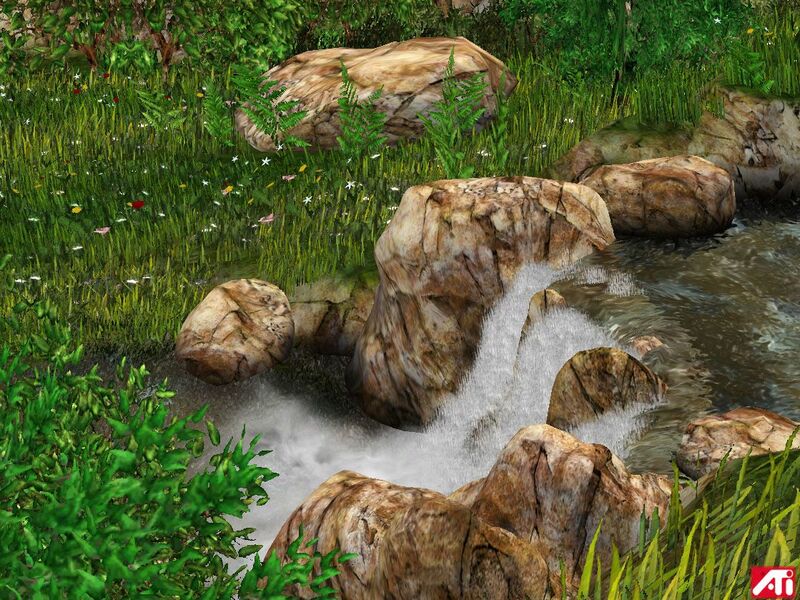 If you need patch 49 which is not easy to find and the demo benchmarks let me know by email. 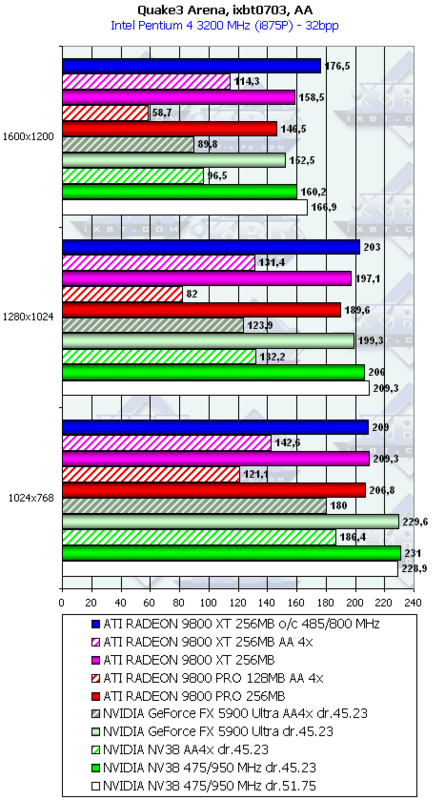 The light modes without AA and anisotropy: there's no a definite leader - the 9800 XT and NV35 alternately take the crown. 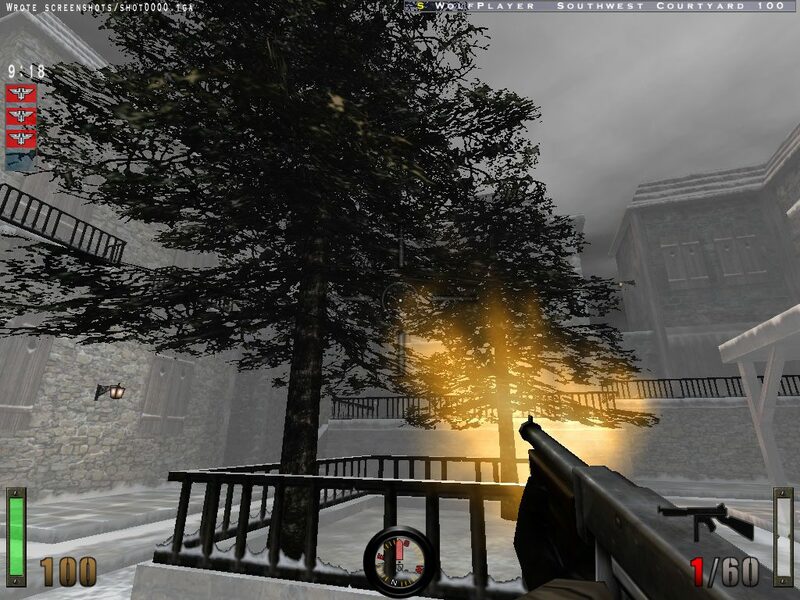 Emulation of the NV38 improved its performance a little. 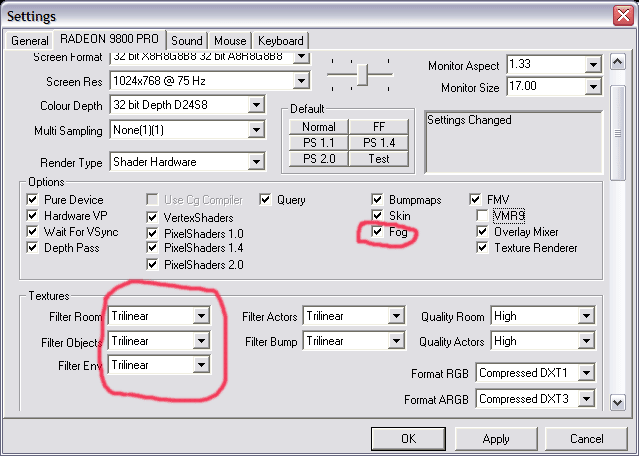 AA enabled: the 9800 XT reigns except in 1024x768. 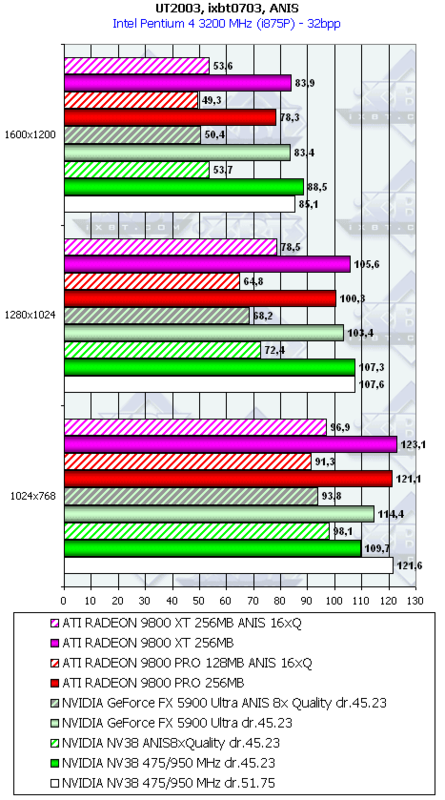 AA & anisotropy enabled: RADEON 9800 XT wins. 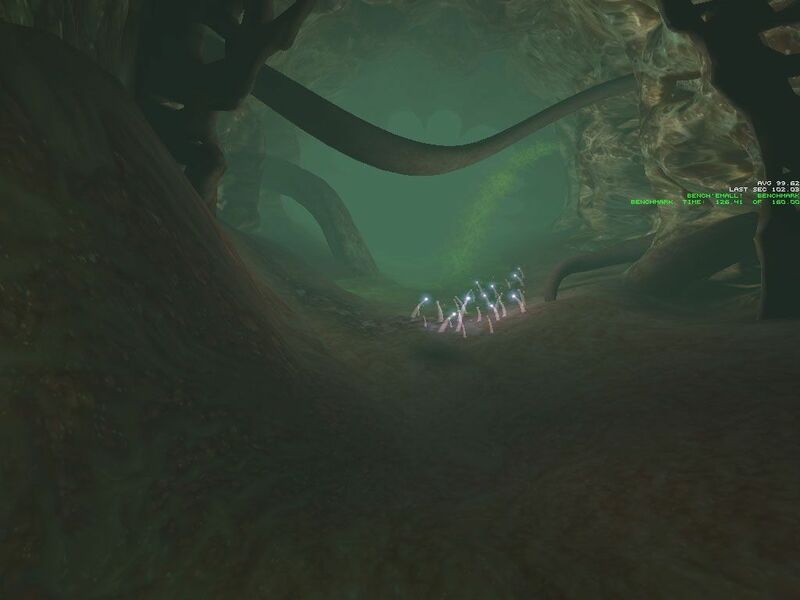 The light modes without AA and anisotropy: the cards look more or less equal. AA enabled: the card loses the battle. 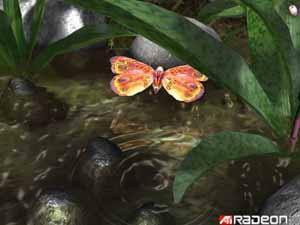 AA & anisotropy enabled: RADEON 9800 XT falls a little behind its competitors. 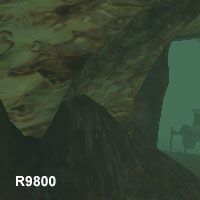 The light modes without AA and anisotropy: the 9800 XT wins. 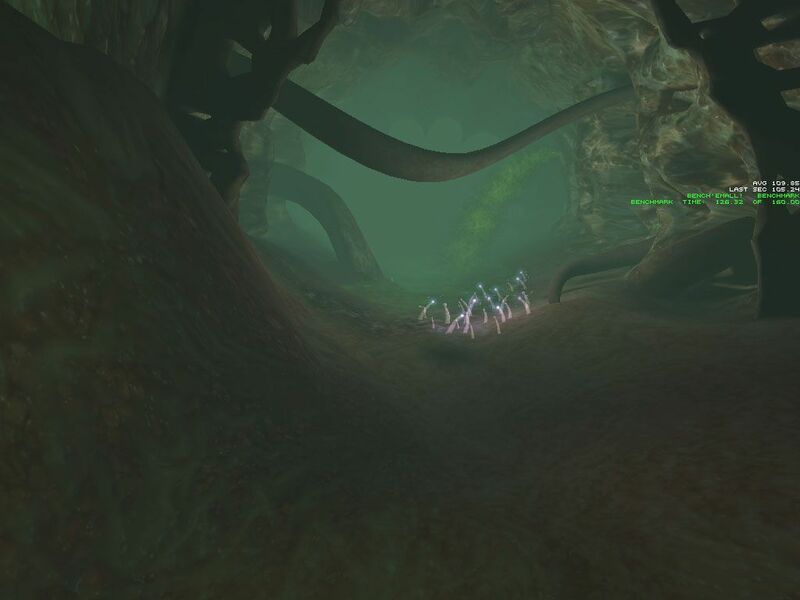 Anisotropy enabled: the victory is even brighter. AA & anisotropy enabled: RADEON 9800 XT scores excellent results and shows a solid breakaway! 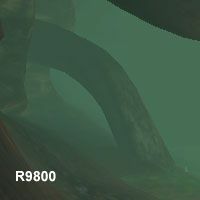 The light modes without AA and anisotropy: the 9800 XT loses. 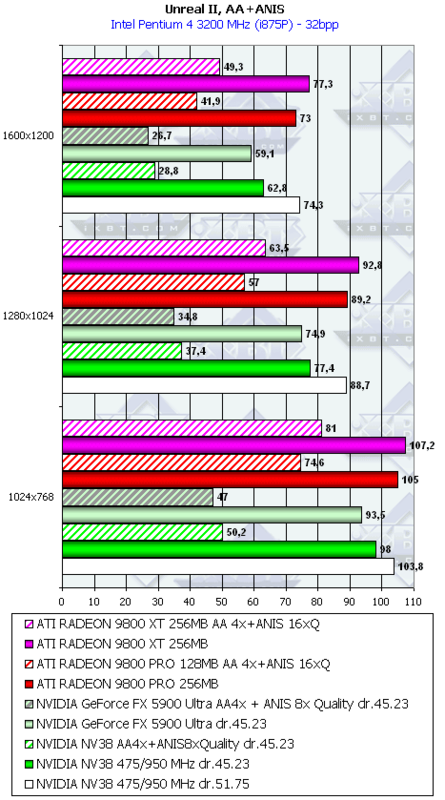 AA enabled: the 9800 XT loses even more (NVIDIA's optimizations work!). 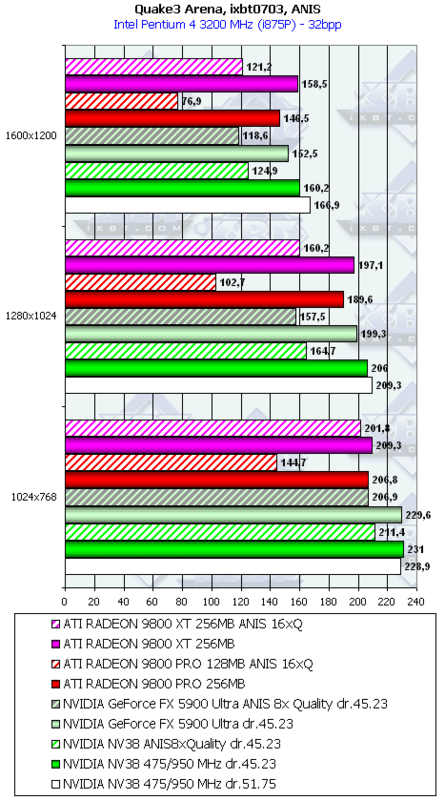 Anisotropy enabled: the 9800 XT grasps the victory (NVIDIA's method filters almost every blade). 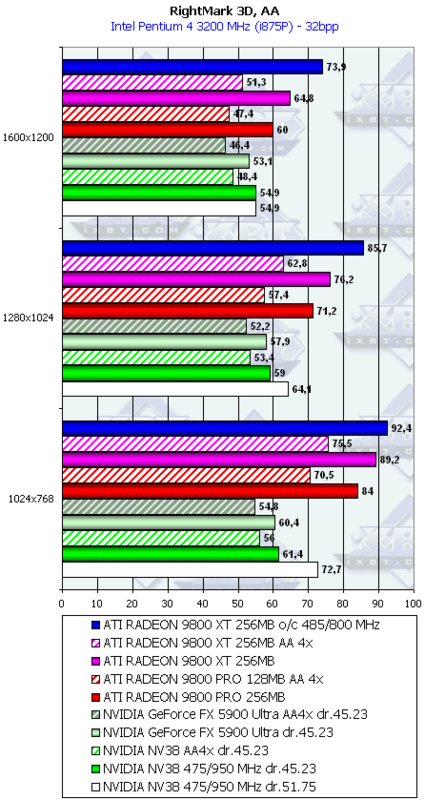 AA & anisotropy enabled: the RADEON 9800 XT is slightly ahead due to its anisotropy. The light modes without AA and anisotropy: if it beats the 5900 Ultra it steps back in front of the NV38. 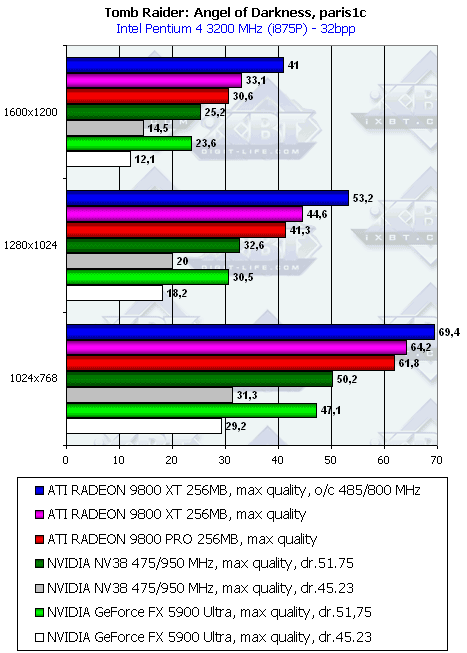 AA enabled: the 9800 XT wins. Anisotropy enabled: the 9800 XT wins again, though the competition against the NV38 looks more complicated. 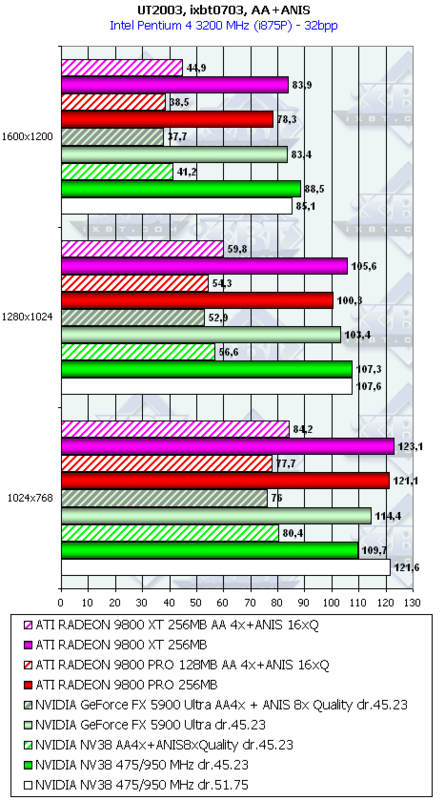 AA & anisotropy enabled: the RADEON 9800 XT wins! 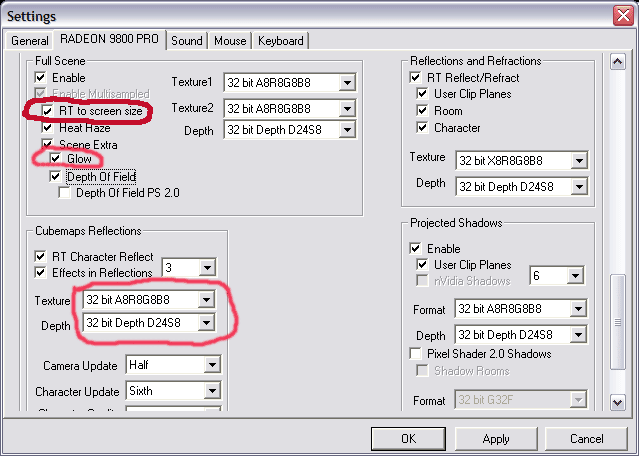 In the light modes without AA and anisotropy and with these functions enabled the RADEON 9800 XT comes out victor! The test is entirely based on shaders, which is a problem for the NV35/38. 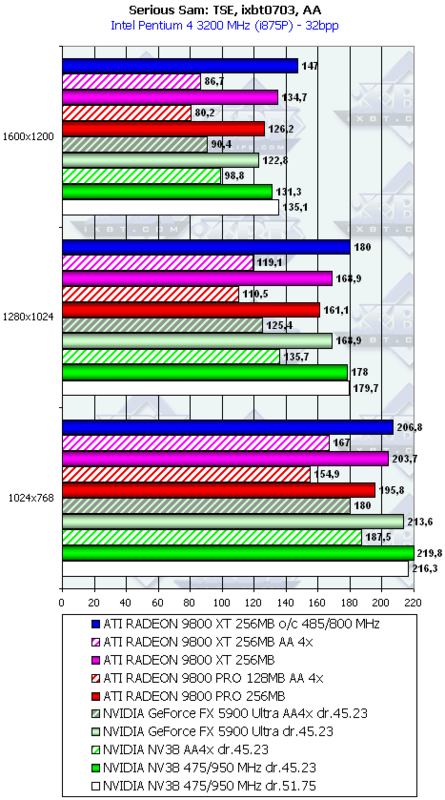 That is why the R9800 XT easily wins. 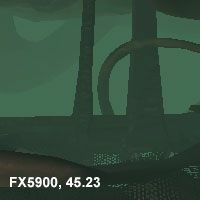 This is the toughest test regarding shader speed. No doubt ATI's card triumphs. 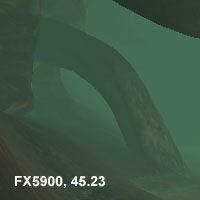 This scene uses fewer shaders that is why the GeForce FX comes closer to the RADEONs, though the gap is still wide. 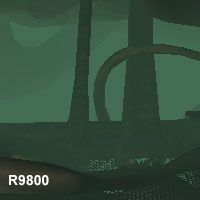 This test has few shaders, and the cards perform very close to each other, though the RADEON is still ahead. If we sum it up, the RADEON 9800 XT looks a new 3D king. There are some tests where it yields to its counterpart but remember that we used the overclocked NV35 as the NV38, i.e. 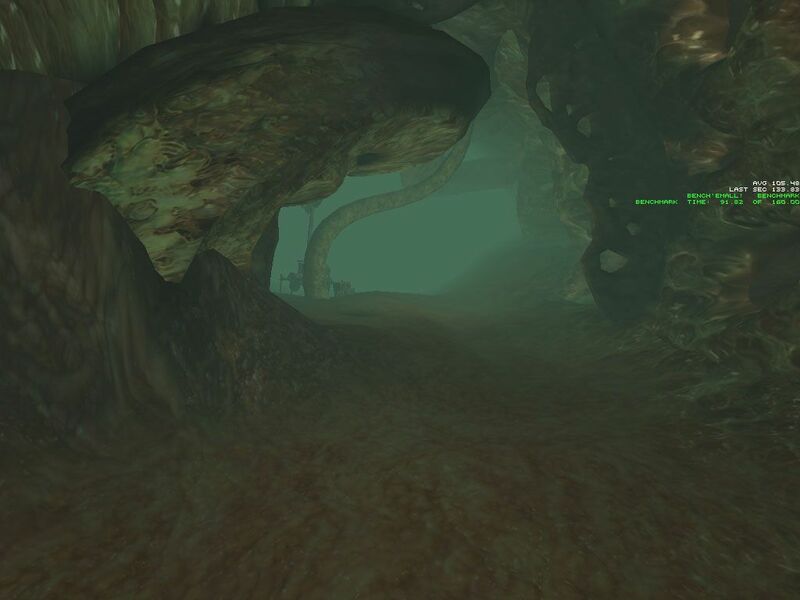 NVIDIA's driver didn't know that we wanted the speed of the NV38: the DeviceiD usually has an effect on the driver optimizations. I hope the emulated NV38 won't differ much from the real one, and we won't have to retest the cards. 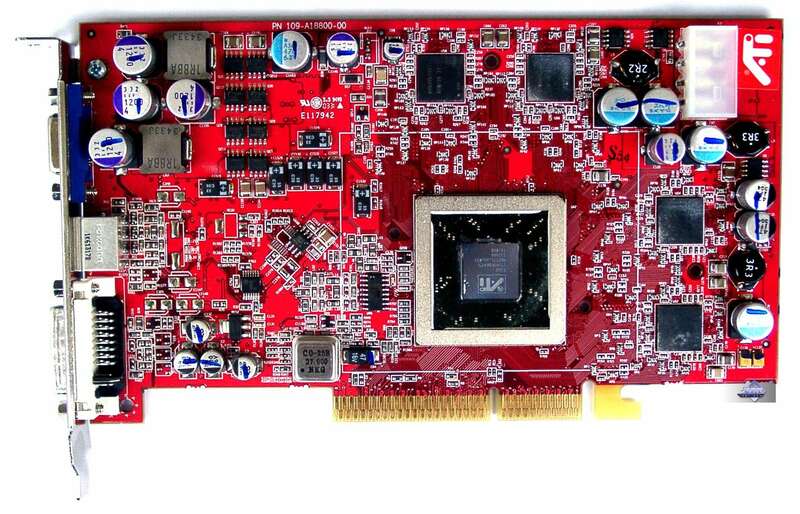 It's also obvious that the RADEON 9800 XT does not press down the former top card but replaces the unsuccessful 256MB RADEON 9800 PRO. That is why they have equal prices. But we don't know how NVIDIA is going to position its NV38. Probably, their product will also replace the 5900 Ultra. If you already have a card of the level of RADEON 9800 and GeForce FX 5900, it's not worth replacing them as the new-comers are not attractive that much. The speed gain is not great. 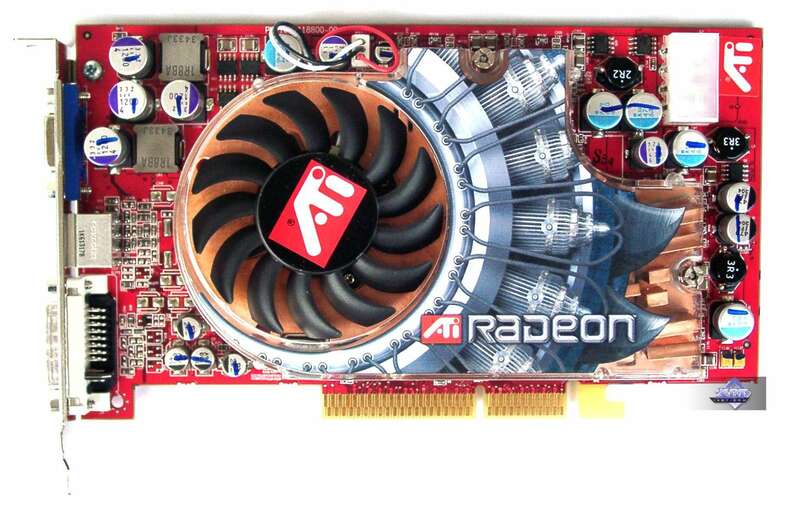 Those who are ready to pay $500 and haven't made their choice should definitely consider the RADEON 9800 XT. 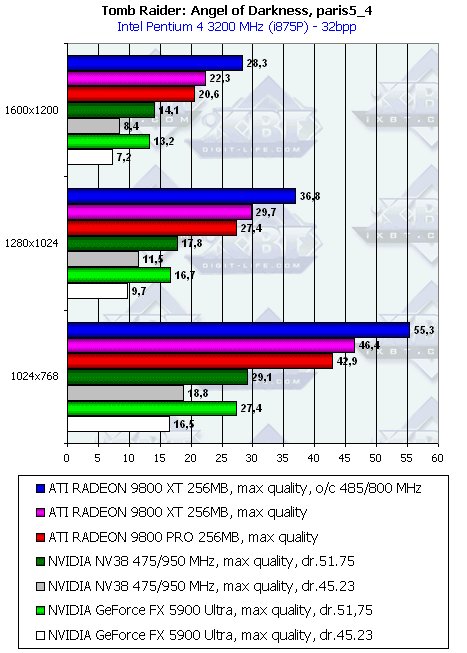 It doesn't make sense to go with the RADEON 9800 PRO, and the GFFX 5900 Ultra is slower in shaders (a card for $500 is not going to be used for old games, right?). Although this is a marketing product, it will get a certain marketshare as thanks to its leadership. Stay tuned!